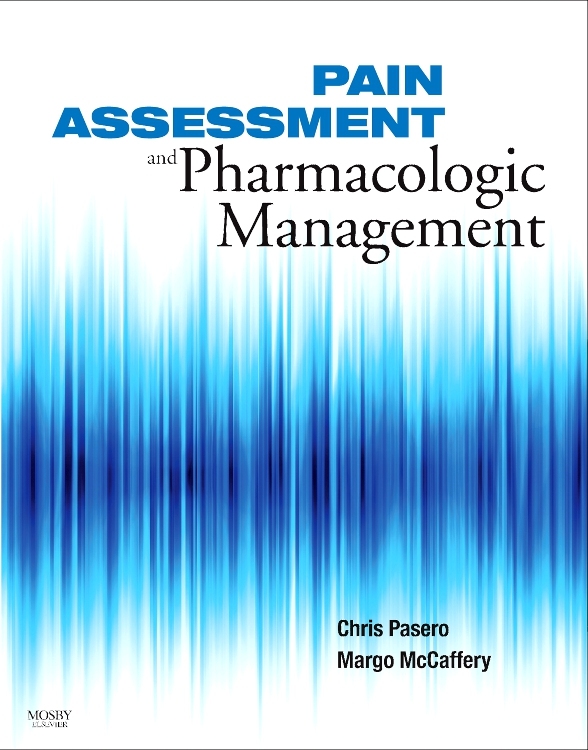 Prepare to succeed on the CPAN® and CAPA® exams with this authoritative guide from ASPAN! 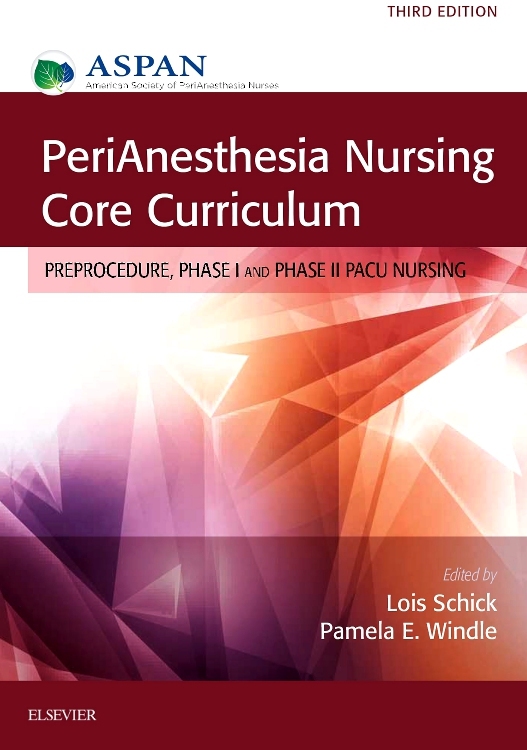 PeriAnesthesia Nursing Core Curriculum, 3rd Edition is a comprehensive reference that helps you care for patients before and after anesthesia in all types of settings. There’s no other review like it. 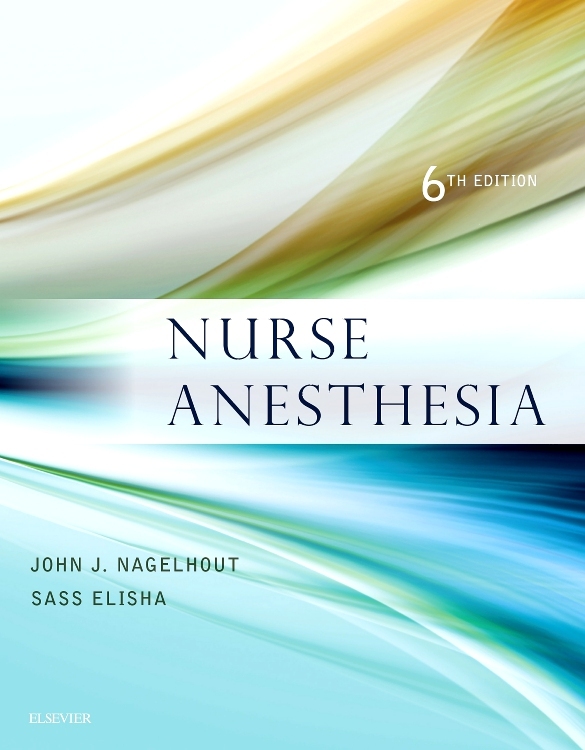 Coverage of the full scope of perianesthesia nursing makes it an ideal resource for both in-hospital and ambulatory care. 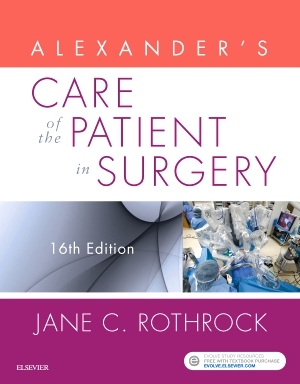 And to keep you current, this edition also describes the newest advances in interventional radiology, robotics, and endoscopy procedures. 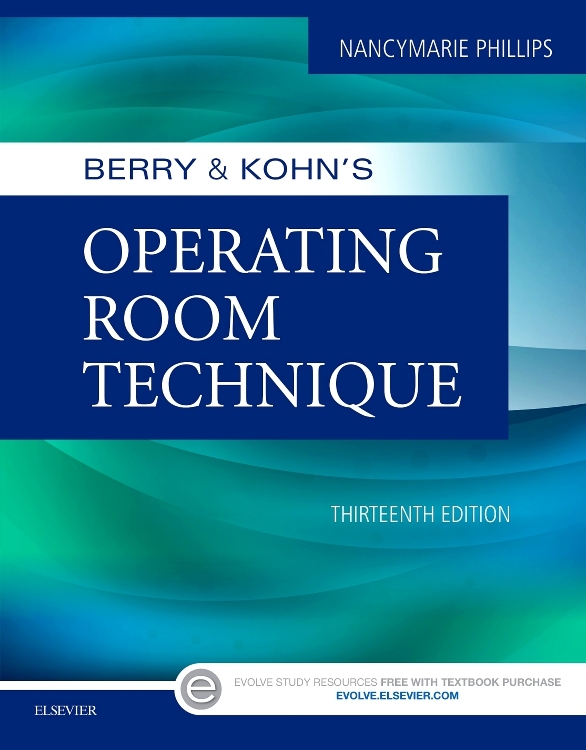 Written by the American Society of PeriAnesthesia Nurses and edited by respected perianesthesia nurses Lois Schick and Pam Windle, this book will help you develop the skills and expertise you need to excel on your certification exam and in practice. 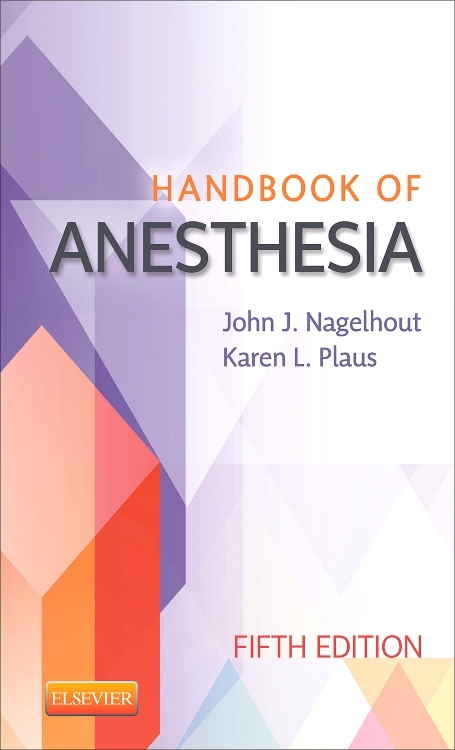 Authoritative ASPAN authors cover the core content necessary to demonstrate competency as a perianesthesia nurse, including ASPAN’s full scope of practice for the CPAN® and CAPA® certifications. 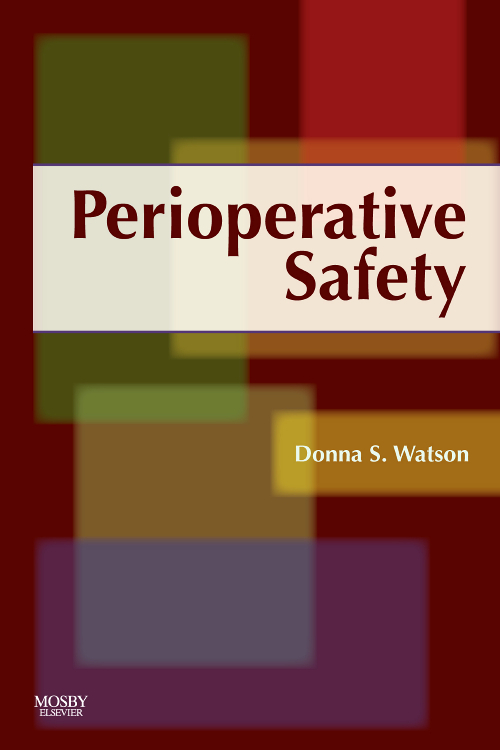 Six sections cover required competencies in these key areas of perianesthesia nursing: professional issues, preoperative assessment, patient care across the life span, perianesthesia, body systems, and education and discharge. 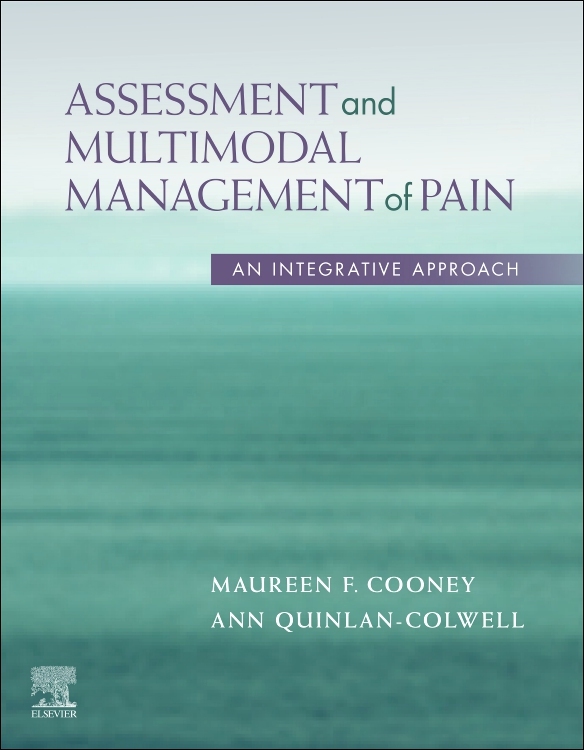 Easy-to-use outline format provides a quick review of the fundamentals and standards of practice for patient assessment and care. Objectives at the beginning of each chapter help you focus on and learn key content. Numerous boxes, tables, and illustrations highlight important information and make the book a valuable reference. 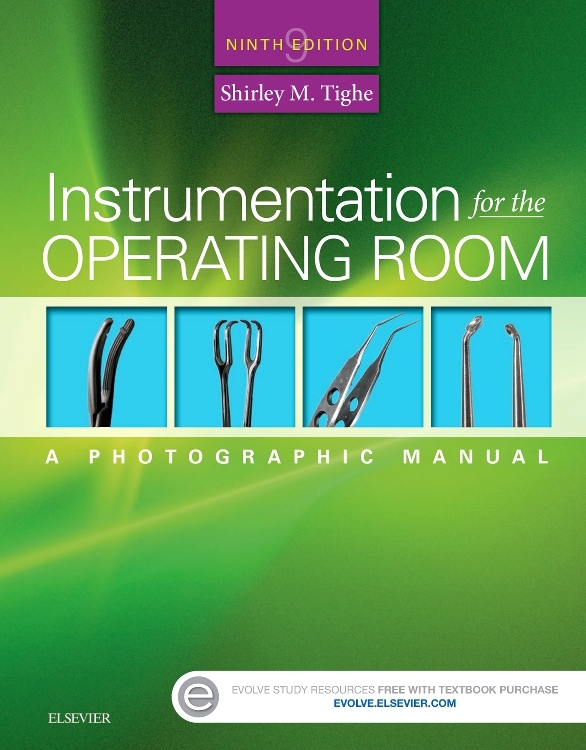 Preoperative Assessment Competencies section addresses all aspects of the complete assessment of the patient and family, including areas such as transcultural nursing and alternative therapies as well as the mentally and physically challenged patient. Life Span Considerations section prepares you for the care of patients of all ages with chapters on pediatric, adolescent, adult, and geriatric patients. Useful appendixes cover the CPAN and CAPA certification programs and provide test-taking strategies, helping you to prepare for and pass your exam. A bibliography at the end of every chapter lists additional research resources. NEW content covers interventional radiology, robotics, endoscopy procedures, and the latest technology as it impacts perianesthesia nurses. NEW! Streamlined chapters provide a more concise book. UPDATED Professional Competencies section includes the latest safety, regulatory, and healthcare policies. UPDATED Education and Discharge Competencies section addresses the changes in ambulatory settings and patient discharges.